In order to retain quality vision and eye health, people should be taking omega-3 fatty acids. In fact, many eye doctors recommend taking omega-3 supplements on a daily basis. 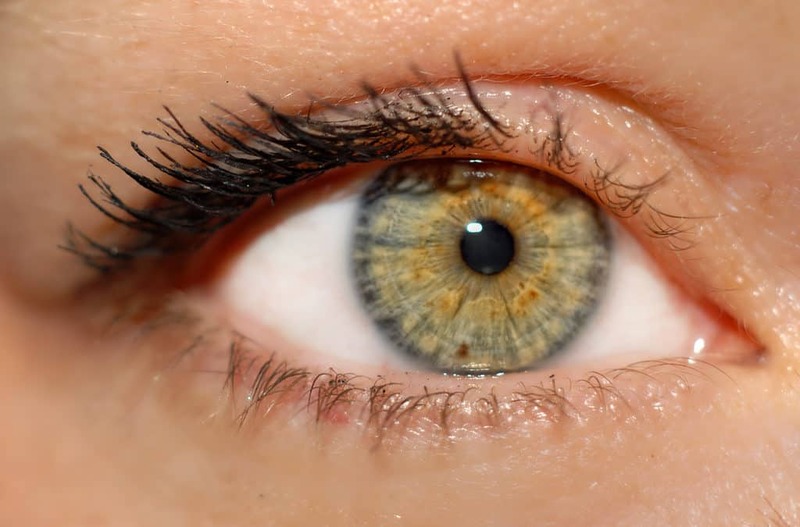 Omega-3 are fatty acids that are essential to good health, and they benefit eyes drastically. Many people don’t get these fatty acids through the foods they consume, which is why it’s commonly recommended that people start taking them in supplement form. 1) They can help prevent chronic dry eyes. This may not help the problem on its own and might require some additional steps. 2) They can stop macular degeneration. This is a condition where the macula, or center of the retina, becomes damaged, resulting in vision issues. Omega-3’s are thought to help prevent this issue from becoming a problem in older people. 3) They can also help people who are suffering from poor tear quality. Omega-3 can regulate the composition of your tears, preventing them from evaporating too quickly. In addition to omega-3 fatty acids, there are a number of other supplements that can help you retain quality tears. Be sure to speak with your optometrist about all of the supplements you can take to make sure your eyes are as healthy as possible. The tears in your eyes are there to prevent infections from occurring, which is why they need to be produced correctly. Taking supplements every few days is not going to allow them to be properly absorbed into your bloodstream, so be sure to take them daily.